Heard the news? 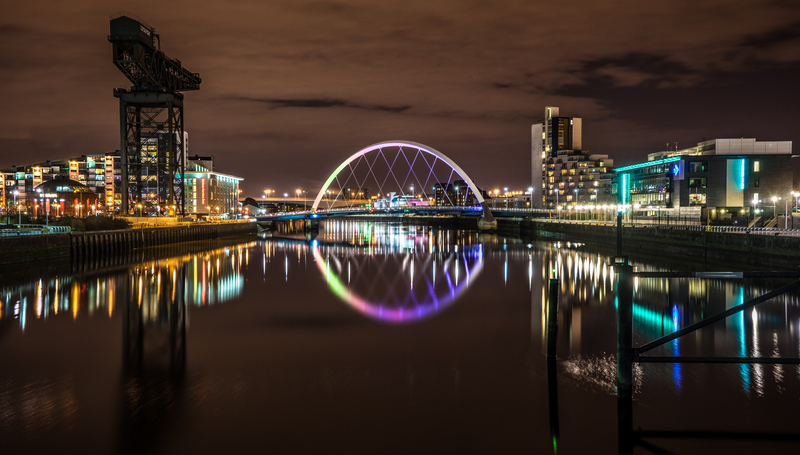 Glasgow has been named #BestoftheWorld2016 holiday destination! Hopefully you’ve already had a chance to visit some of Glasgow’s best known landmarks - impressed? 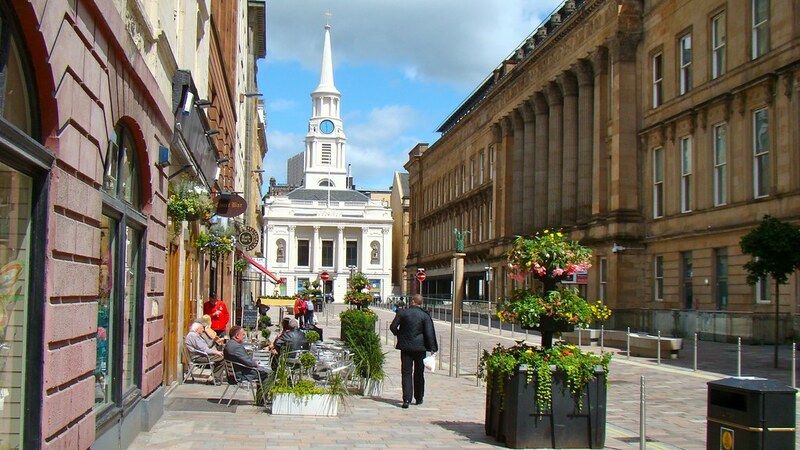 In this new GlasgowGuide I suggest you get comfy, put your headphones on and go for a thrilling expedition around the city! Here is a list of free interactive audio tours you can find online. For more info and to download the tours click on the titles! Glasgow was named UNESCO City of Music in 2008 and it has a legendary music scene. From the glamorous stars who play at the Hydro to the more independent music scene of Stereo, the city hosts an average of 130 gigs per week. Whatever your musical taste (or distaste), we’ve got you covered! Fancy a musical marathon? Covering five miles, the tour has been split into four routes lasting around one hour. The tour takes you to Glasgow’s music landmarks such as Barrowland Ballroom, King Tut’s and Mono. A must for the music buffs! What about a quiet and peaceful walk along the riverside? This tour covers a big area along the Clyde, including Glasgow Green and Pacific Quay. Here you can see some of the city’s newest and impressive buildings, such as Norman Foster’s Clyde Auditorium (aka the Armadillo) and Zaha Hadid’s Riverside Museum. Have you been to the Gallery of Modern Art at Royal Exchange Square? Knew it used to be the house of a Tobacco Lord? In this audio tour you can discover how Glasgow was transformed from a small town into a thriving metropolis with huge and expensive buildings - the second city of the British Empire. Architecture enthusiasts will love this tour which explores some of the most outstanding city buildings - known for its architectural value and audacious design. From Victorian gems to the most modern landmarks! Did you know that in the 1930s Glasgow had more cinemas per head of population than any other city outside the US? The weegies loved their pictures! Glasgow Film has created a couple of audio tours which explore the city centre’s cinema heritage and film locations. This tour uncovers eight historic landmarks at Glasgow City Centre, from Mackintosh’s Glasgow School of Art to Glasgow’s Medieval Cathedral. You’ll get a great picture of the city’s varied architecture and its most stunning landmarks. GlasgowGuide: Museums GlasgowGuide: Street Art GlasgowGuide: Brewery Tours GlasgowGuide: The Hunterian ScotlandGuide: New Lanark World Heritage Site ScotlandGuide: Loch Lomond GlasgowGuide: The Dear Green Parks What's On Glasgow - April Edition Getting Around Glasgow Have you noticed Glasgow's Street Art before?